Eight years ago, Karyn Moltzen received a call that changed her life. 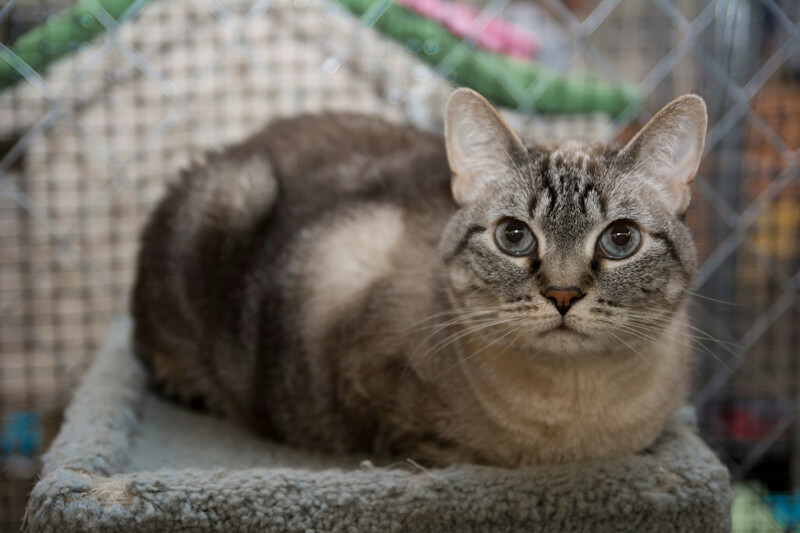 A man from Missoula Animal Control asked her if she could take in eight cats that were at-risk of being euthanized for lack of space at the facility. 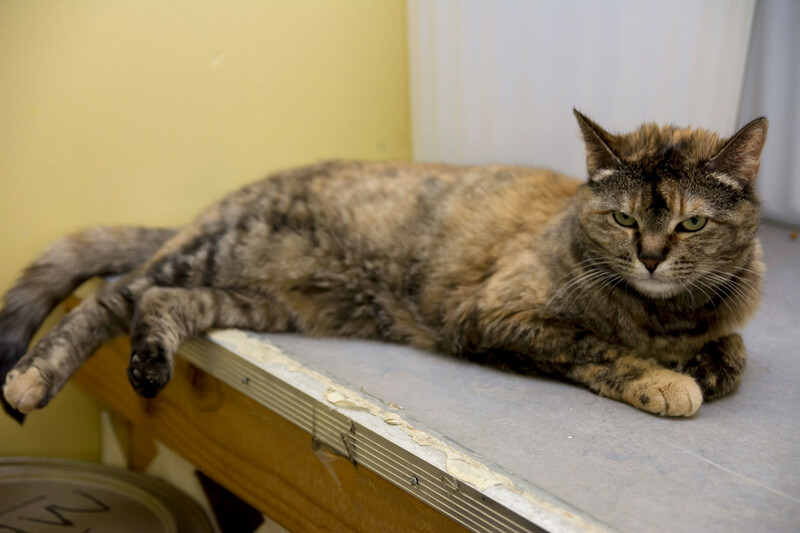 Moltzen couldn’t refuse; she had helped Animal Control before by fostering three cats and 18 kittens. 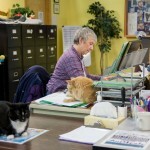 This time she ended up accepting 25 cats, and AniMeals, a no-kill adoption center and food bank for cats and dogs, was born. 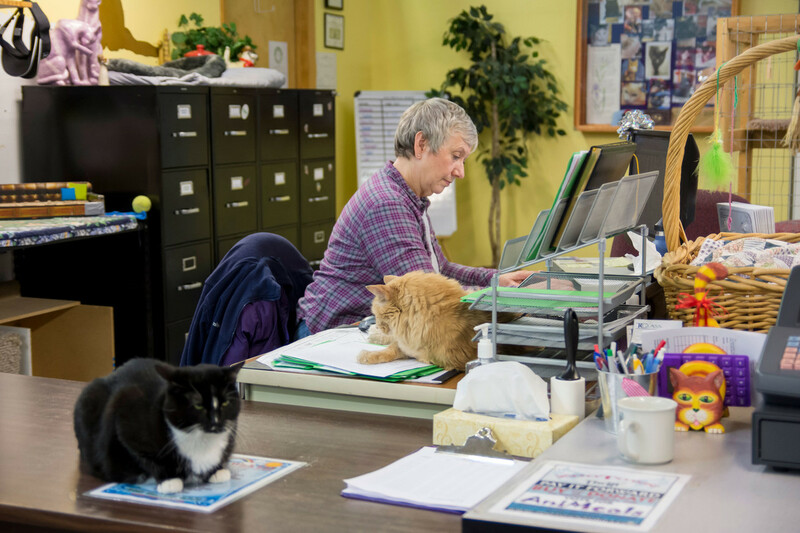 Today, the Missoula-based nonprofit has a number of programs to serve animals — and owners — in need. 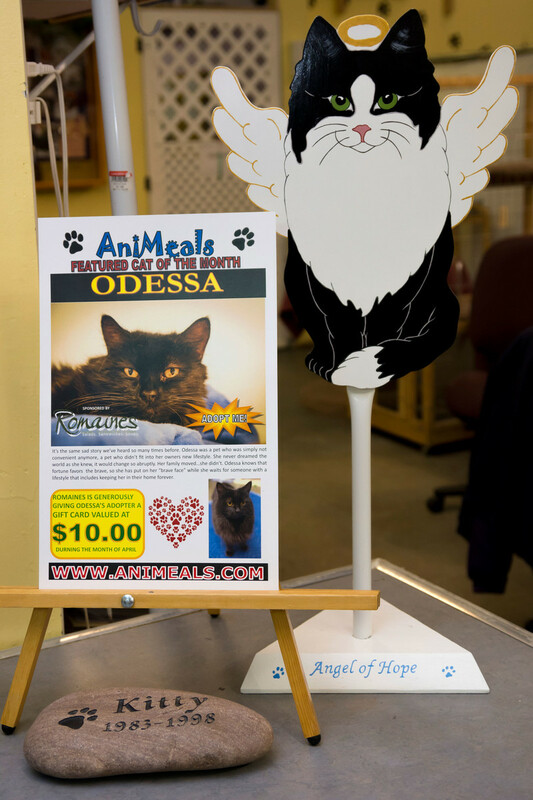 AniMeals provides food for animal shelters, rescue groups, homebound and disabled pet owners, and even supplies food for caretakers of feral cat colonies. 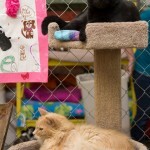 At the shelter, AniMeals houses abandoned cats, spays and neuters them, and fixes any medical issues they may have. 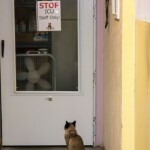 “We take the cats that no one else will take,” says Moltzen. 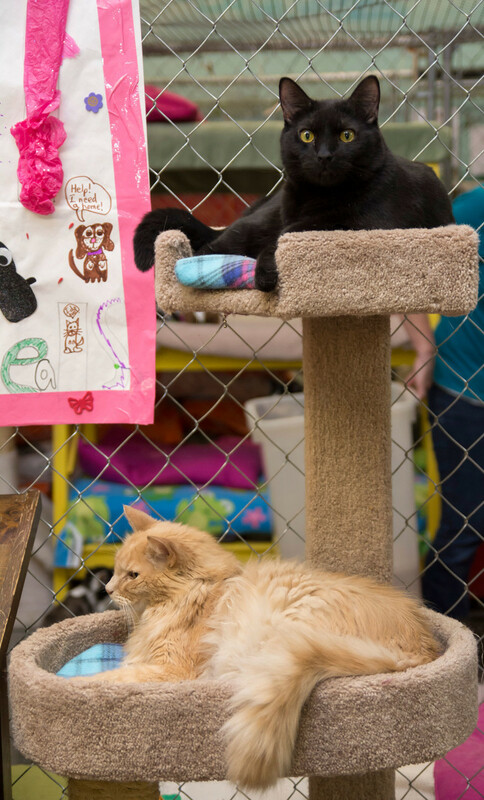 “We take the cats that are broken, nurse them back to health, whatever it takes, and put them up for adoption and look for good homes for them. 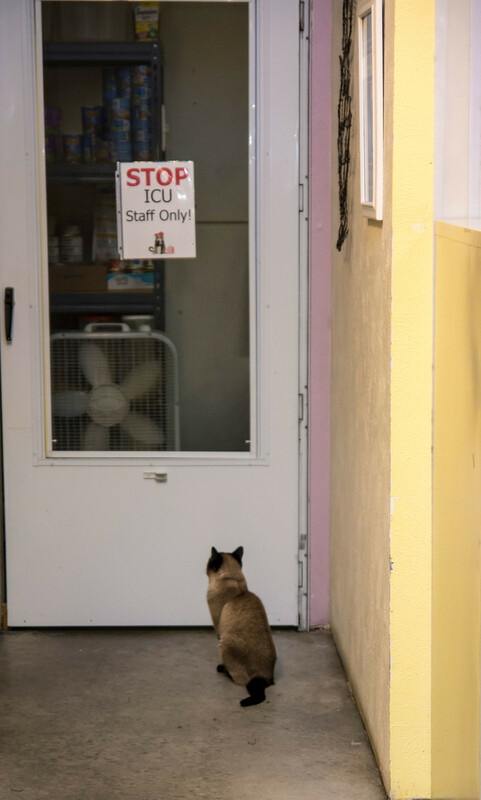 The shelter, located at 1700 Rankin St., can only house cats, Moltzen says, because the building isn’t equipped with the proper drainage system needed for dogs. 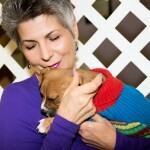 But AniMeals still provides food to homeless dogs and dog rescue shelters. 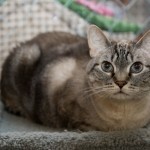 Hether Sheppard, who runs Sheppard Rescue, an affiliate of AniMeals, is one of the shelters that receives food from AniMeals for the dogs, cats and bunnies she cares for. 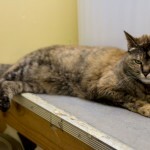 Sheppard says without the support of AniMeals, she couldn’t run her shelter. 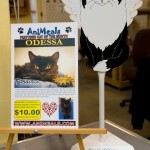 AniMeals’ main focus and program is providing food to animals in need. The organization tries to cover the entire state of Montana with people from around the state transporting food. But AniMeals has several other programs. Families who have been evacuated from their homes because of an emergency such as a fire or flood can receive assistance in feeding their pets from the “Families in Crisis” program. For those with pets that need veterinary care but can’t afford the costs, the “Honey Fund” helps cover costs or, in extreme cases, there is a “critical care fund” for animals that need emergency treatment. The “Homebound/Disabled Program” finds a home for pets with an elderly or disabled person, giving them company they may not otherwise have. Moltzen says AniMeals, which operates on about a half-million-dollar budget each year, couldn’t exist without the support of volunteers and donors. 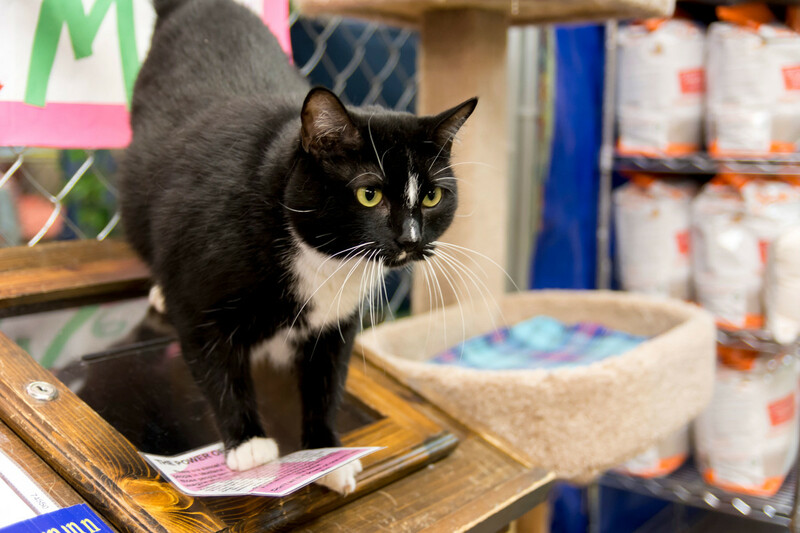 Applications are available for those who want to volunteer and tasks include petting cats, helping with daily chores such as cleaning, and working events. 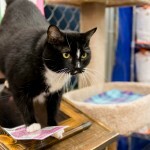 For people with busy schedules, AniMeals accepts donations either at the shelter or on its website, AniMeals.com. Recycling at Pacific Recycling and Steel, located at 206 Latimer St., also benefits AniMeals. Moltzen says even little efforts are huge to AniMeals and the impact of their work is easily noticeable.